When Slack launched their new logo, days ago, I was elated. Then I saw it, and felt a myriad of feelings: a burst of happiness, then an eerie feeling that I may have seen it before. I was right – I got my periodic newsletter from JoomlaShack today. Joomlashack is one of the best providers of plugins and tutorials and trainings for the popular CMS, Joomla! 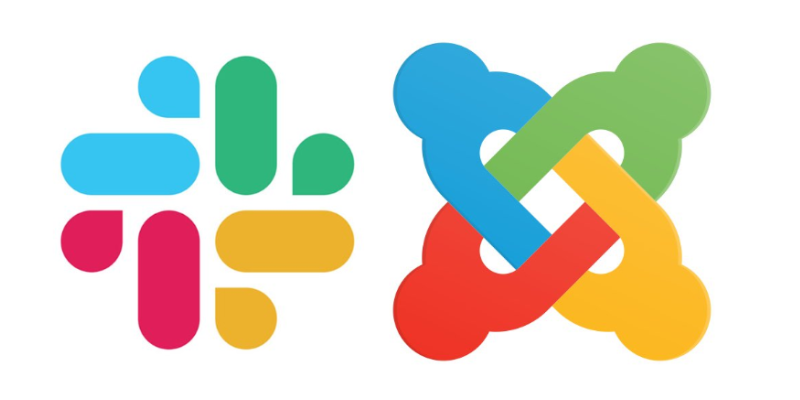 The first featured article was about the new Slack Logo, and how its sooo similar to Joomla!’s logo. Apparently its raising eyebrows all over. I am not surprised. Coincidentally, JoomlaShack is working on changing theirs too. They portray their journey to their final decision, and want us to help them finalize it. Personally I think Slack should have scored the world wide web some more to make sure their new logo wont look too much like someone else’s. Its too close, in my opinion.